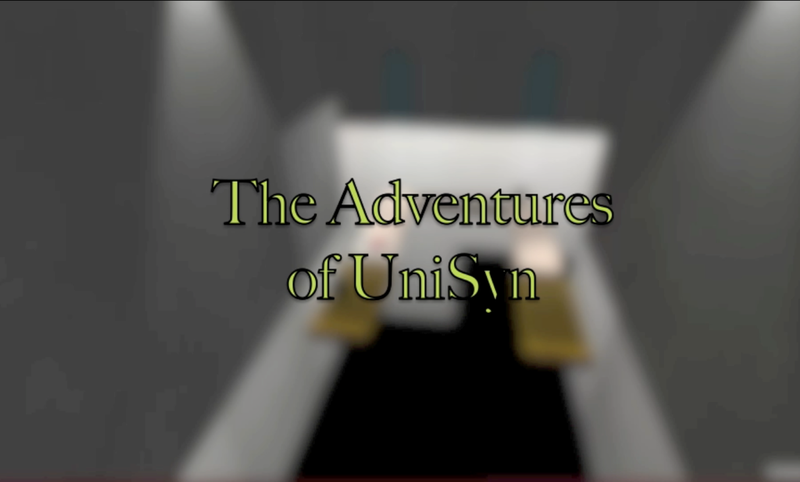 The Adventures of UniSyn is a cooperative puzzle platformer developed using the Unity game engine. I developed the basic 3D cooperative platforming prototype with follow and orbit cameras as well as Xbox 360 controller inputs. I also handled level and puzzle design on the project, as well as communication between the developers and the artists / sound designers.